For many pet owners, proper care is a high priority. Family calendars now include spots for dog grooming, exercise, and regular visits to health and wellness clinics. Since pets are now seen as members of the household, retailers are witnessing trends in pet care that mirror that of humans. Most notable among is in the pet food industry, in which retailers like Natural Pawz are witnessing exceptional growth. Packaged Facts reports that one in every three millennials owns at least one pet. As millennials are seeking natural, high-quality foods for themselves, they are also spending a lot of money on the same for their pets. In addition, the humanization of pets is affecting pet food retailers in areas of packing, labeling, and variety of pet food offerings. Natural, organic pet food. This includes food that is prepared in sustainable ways, home-grown approaches, and environment-friendly practices. 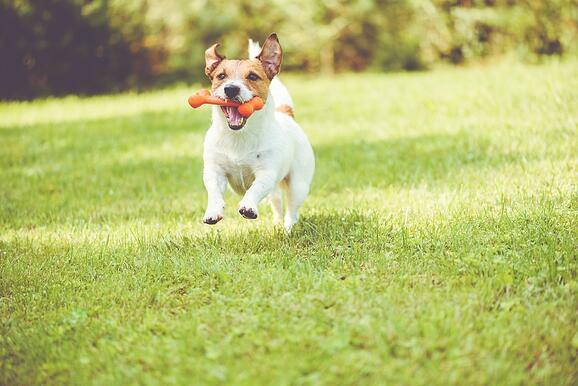 “Natural food offers better digestion as well as possible a longer, healthier life and better appearance for pets,” explains a Natural Pawz store manager Angela Dubose. High-quality, higher cost pet food. As additional efforts are expended by pet food manufacturers and demand for high-quality food increases, the cost of pet food is also rising, yet cost is becoming less of a factor among pet owners. Forty-three percent of American pet owners admit they would sacrifice their Netflix subscriptions in order to afford high-quality pet food, according to a 2016 Nielsen consumer report. In addition, at least 55% of American and French pet owners admit they would even sacrifice chocolate for their high-quality pet food. Designer food and sophisticated snacks. The list of categories of pet food can be confusing enough, but another trend that could add to the mix is customized pet food, which can include rather sophisticated snacks. Pet food suppliers are expanding the traditional categories like puppy, weight control, and hairball control, to include gluten-free, omega-3 fatty acids, and diabetic categories, to name a few. The Huffington Post reports how pet owners are choosing sophisticated snacks with healthy and socially-conscious benefits over jerky and rawhide. Often the best care a person can receive starts in the home. As pets fulfill an increasingly important role in the dynamic of American families, the demand for high quality, healthy pet food will continue to rise. Likewise, retailers like Natural Pawz and others expect to continue to feed this demand with a wide selection of healthy alternatives to traditional pet diets.